After writing his SAT, Mr. 17 was allowed to buy himself a Microsoft Surface. For those of you who haven’t been hearing about it for months, that’s an amazing, incredible new computer. It arrived two days ago. It’s tiny, slim, beautiful, and apparently indestructible. And, when you turn it on, the screen does not look an ordinary computer screen, but more like one of those new-fangled phones. Welcome to Windows 8. 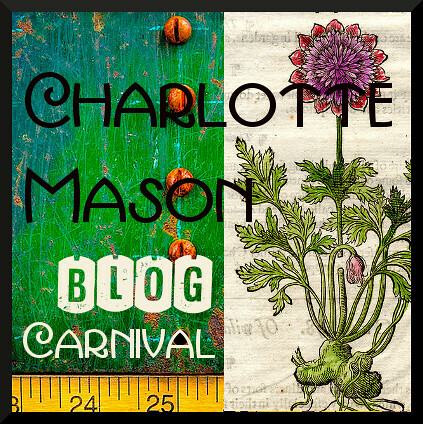 It’s new and different, and a big paradigm shift for this word-oriented mama. Now I understand why Mr. 17 has been talking about Windows 8, and why he suggested I read Windows 8 Secrets. This is an immense book that contains more information than the average person would ever need. I think. Even my geeky son, a Microsoft Answers moderator, did not find a use for all of it. But if you have questions about Windows 8, you’ll be sure to find the answers in this book. Windows 8 Secrets covers everything from choosing, installing, and personalizing Windows 8 to web browsing, Xbox, and apps (three chapters’ worth). It also presents detailed information about backups, security, networking, and business. 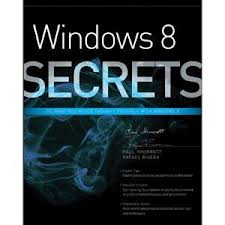 Because Windows 8 is new and different, Windows 8 Secrets is an entirely new book rather than a revision of earlier books. Its mission: to make the reader more efficient and proficient in Windows. Its assumption: that the reader is intimately familiar with Windows 7. The authors say that adding the relevant content from Windows 7 Secrets would add 1000 pages to this book. Even so, they say that they wrote for the average user, not technical experts. Either way, that’s where the authors, friendly enough guys who hand out their email and twitter addresses, lost me. I can function with Windows 7, but know almost nothing about it. In fact, I wouldn’t have cared—or even known—about Windows 8 if my son had not been so very, very excited about it and convinced me that I needed to review this book. So I read it, or at least the first chapters that new users are advised to read sequentially before browsing the rest of the book. Now I understand many concepts that formerly seemed so mysterious. My son’s new computer and his smart phone are no longer so confusing. I can finally understand what my son talks about now and what he’s been talking about for a long time, and for a mom that’s important. For myself, though, I’m happy with Windows 7 for as long as possible. If you’re like me and see Windows as a useful but mysterious tool, don’t buy Windows 8 Secrets; it’s more than you’ll need. If, however, you’re like my son and love to learn about the latest, neatest, newest Microsoft projects, you may want to get the book. Disclosure: I received a temporary free e-copy of Windows 8 Secrets from Net Galley for the purposes of this review. 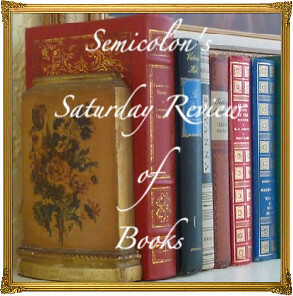 Posted in: 52 Books in 52 Weeks, Reviews, Reviews: Nonfiction. That sounds like a good book to have if you make a switch to version 8. Thanks for the review. We are a not-for-profit educational organization, founded by Mortimer Adler and we have recently made an exciting discovery–three years after writing the wonderfully expanded third edition of How to Read a Book, Mortimer Adler and Charles Van Doren made a series of thirteen 14-minute videos–lively discussing the art of reading. The videos were produced by Encyclopaedia Britannica. For reasons unknown, sometime after their original publication, these videos were lost. Three hours with Mortimer Adler and Charles Van Doren, lively discussing the art of reading, on one DVD. A must for libraries and classroom teaching the art of reading. I cannot exaggerate how instructive these programs are–we are so sure that you will agree, if you are not completely satisfied, we will refund your donation.